The photos were made at Atelier Lipchitz in Boulogne-Billancourt in 1990 and 1992. The text was written in January 2014. 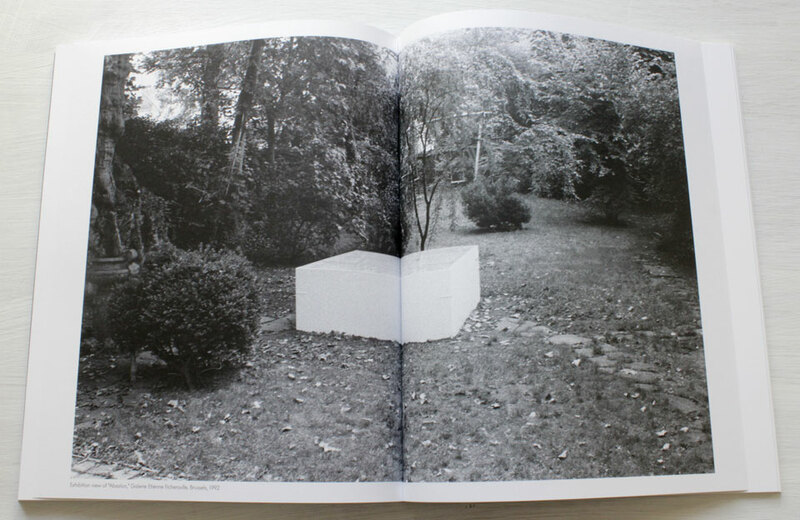 Published in in Cahiers d'Art, No. 1-2, dated 2013, even though it appeared in March 2014. The French translation of the text (not available here) is titled "Un espace où habiter". Please click on arrows to turn the page.